Born and raised in Kabul, Afghanistan, Fahim Fazli came to the United States as a refugee in his teens. He enjoyed a privileged childhood until the Russians invaded Afghanistan. As a young adult he supported the resistance and when he and his remaining family saw the opportunity they fled to Pakistan and then eventually to the United States. Forced to support his family Fahim was not able to pursue his passion, acting until many years later. Having the good fortune to meet someone from a local production company who mentioned his resemblance to Andy Garcia and also asked if he was interested in going to a casting call, he got his big break. It had been years since he had given any serious thought to acting, but he got the job. 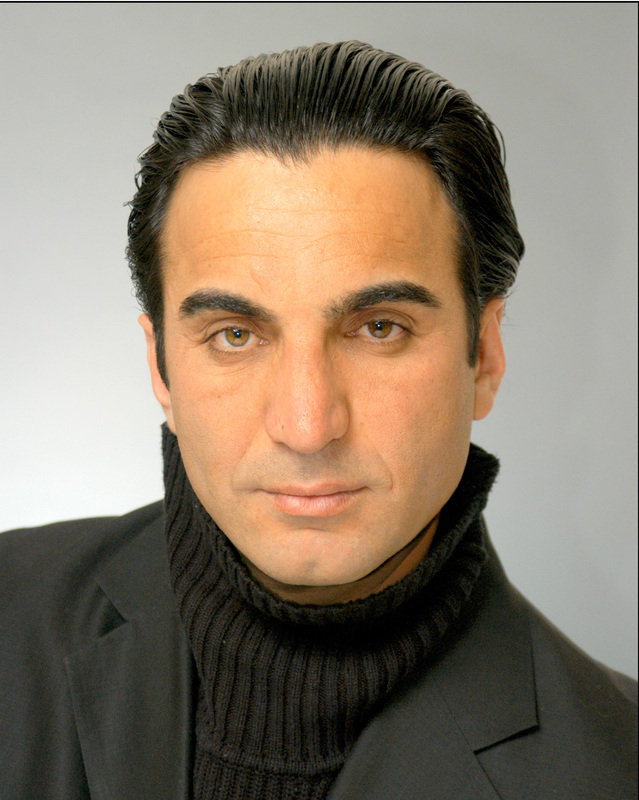 Fahim currently lives in Orange County California and has continued working in television and movies. Fahim's memoir, Fahim Speaks, was released in 2012, Fahim had a small speaking role in Ben Affleck's movie "Argo," which won the 2013 Academy Award Oscar for "Best Picture." More recently, Fahim had a role in Clint Eastwood's "American Sniper" with Bradley Cooper as well as in Barry Levinson's "Rock the Casbah" with Bill Murray and Bruce Willis. A native Granite Stater, Michael Moffett has taught history and management courses on the high school, community college, and university levels. Moffett also served on active duty with the 3rd Battalion, 5th Marine Regiment from 1983-85. He returned to active duty in 1990 as commanding officer for the Marine Reserve Detachment out of Topsham, Maine, later designated as A-Company of the 1st Battalion, 25th Marines. Captain Moffett led these Marines to the Persian Gulf where they were attached to the 1st Marine Division for Operation Desert Storm and the liberation of Kuwait. LtCol Moffett again returned to active duty after the 9/11 attacks, serving on General Tommy Franks’ Operations Staff at Central Command. 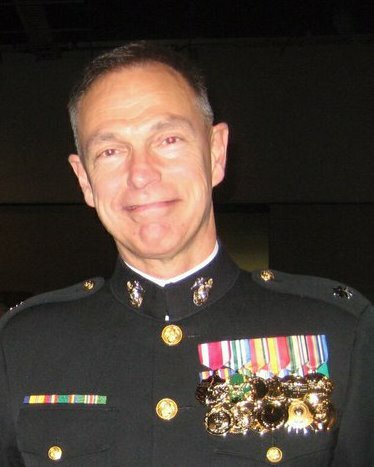 LtCol Moffett later served as Director of the Marine Corps Enlisted Commissioning Education Program’s (MECEP) Prep School from 2003-2008. He joined Marine Corps University’s History Division in 2008, where he co-authored a monograph on the history of the Marine Corps Mountain Warfare Training Center with Major General Orlo Steele (USMC, retired). In January 2010, LtCol Moffett received one-year orders to serve as a field historian in Afghanistan. After retiring from the Marine Corps Reserve in 2011, Professor Moffett returned to Concord, N.H., where he teaches at the New Hampshire Technical Institute (NHTI-Concord).